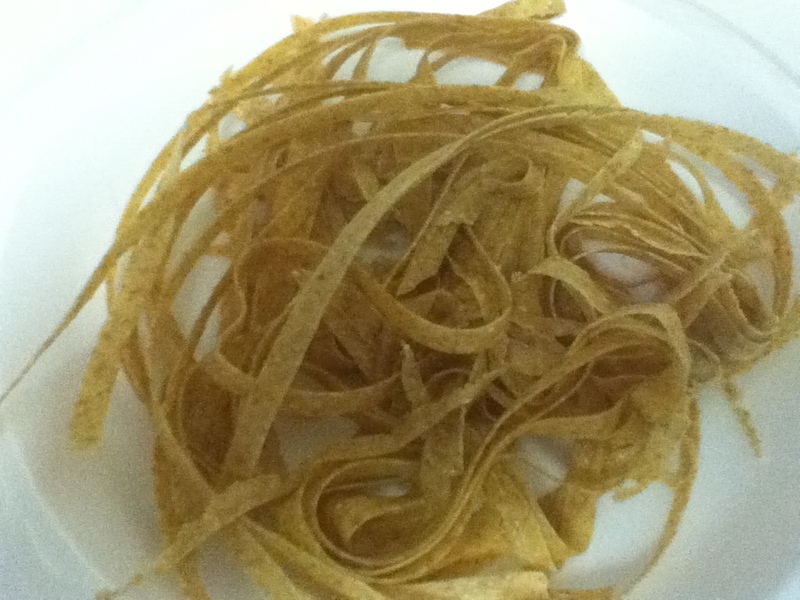 Wow - your pasta almost looks like strips of fabric! Yum! Looks like something I should try! Wow this is so cool! I never made pasta myself! Looks yummy! Homemade pasta is tops. Love it. How did it turn out? I remember my grandmother used to make homemade apsta but I have never attempted it. Nice, simple pasta recipe. I will definitely have to try. 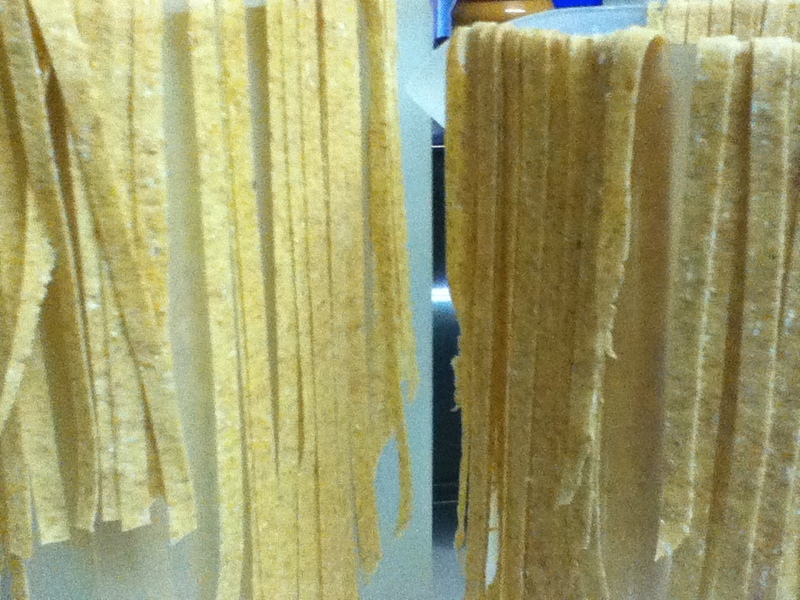 Fresh homemade pasta is the best! Do you know how it would taste and turnout without eggs? I posted about meeting/dining at Chef Steve Martorano's restaurant last Saturday night - you might find it interesting - he makes delish gourmet Italian food! 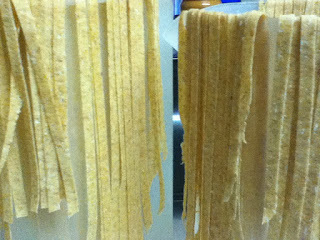 I love making pasta. I have never made whole wheat. thanks for the recipe. Please come to my house and make me Pasta! Two things never fail to make me hungry, Wordless Wednesday and Twitter Parties! this looks yummy & I bet it is very healthy too. I love eating pasta and my little sisters too.